Unfortunately for those of you who were dreaming of getting a Razer Tiamat for the holidays, Razer is officially crushing those dreams. 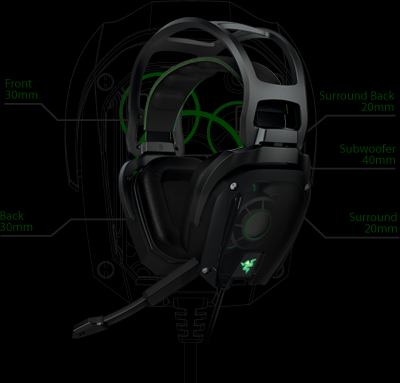 As announced earlier by Razer, the Tiamat 7.1 and 2.2 was expected to be released Q4 2011, but unfortunately that isn’t happening. For those of you on the Razer Tiamat’s “Notify Me” list, Razer will send you a care package (Razer T-Shirt and Razer Flask) for destroying your dreams. The Tiamat 7.1 and 2.2 is expected to be released end of January 2012.